After the Ford Ranger hits the market, Blue Oval will treat this car with special care, and the new, even hotter version will be called the Ranger Raptor. 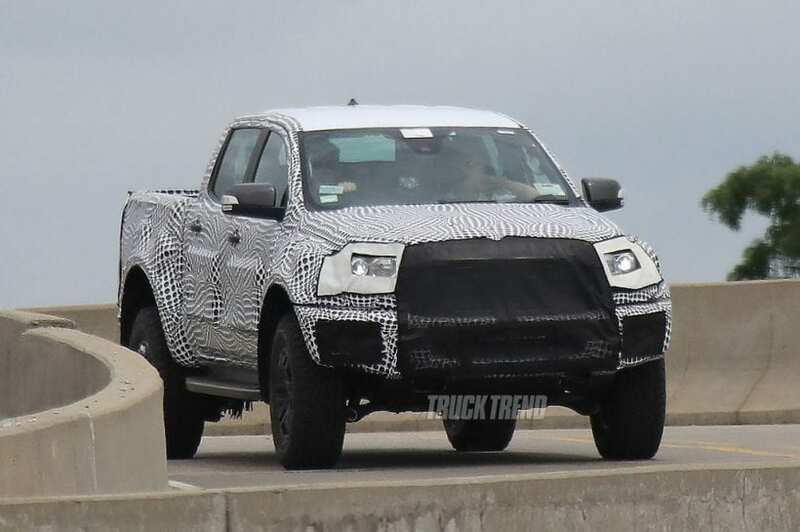 We have already seen some spy shots of the off-road pickup, and some of the features we expect to be included here are larger shocks, more aggressive design and a plausible diesel engine. That is all we know at this point about the new Ranger Raptor.